I have my c3 still in primary and the last little taste reminded me of spoiling orange peeling (notes) not to the point of repulsive but somehow present in the flavors. There is fruityness and I am going to keg it into secondary with a mix of amarillo and belma for dry hopping. It still has a way to go. Thanks for the post and notes. Looking forward to your impressions! 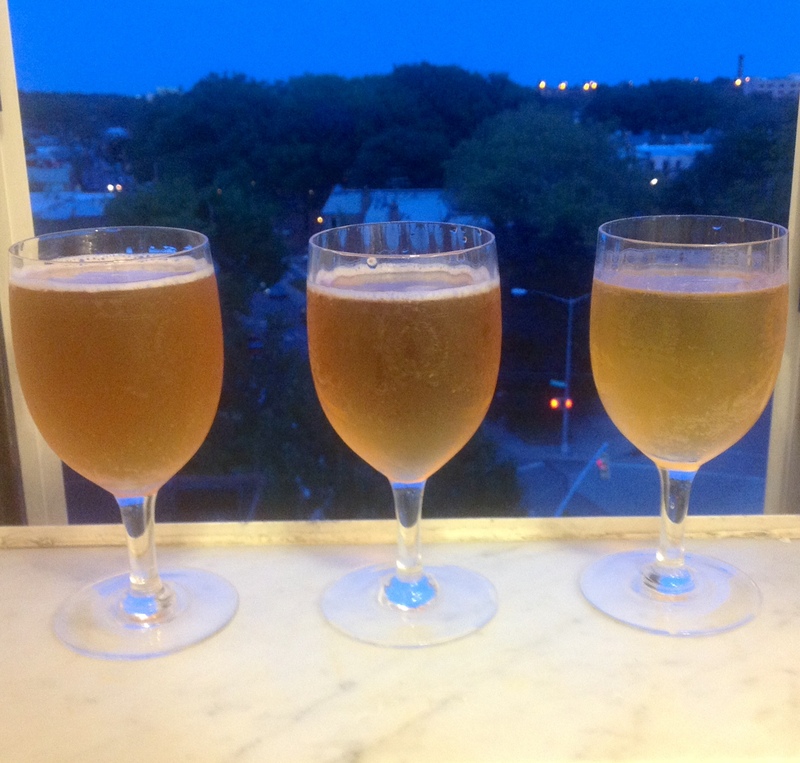 1st taste notes here for you…..also posted on AHA. at the tongue is that peeling note then it kind of goes indescribable hinting toward mangoish pineappleish a touch of malt shows up. Mouthfeel is light and crisp not lacking. Long finish is of bitter amarillo. Its gonna take a few more sensory adventures with this to get more of a description….just really unfamiliar flavors….not bad, but different. Tasted again today. It was like my first taste ever of beer yesterday see above….ewwwww….beer….and then today it was like oh yeah this is beer. …purty good too. Try to get you a bottle captured for shipping soon man!